1)100% cotton material, 21/s ring spun yarn. 3) Print or dye with plain color. 4)Can be used in hotel as hotel sets. Can be manufactured to meet client's specifications. 5)Embroidery, Customized packaging available upon requests. 6)High quality,more sizes ,more colours with satisfacted price. 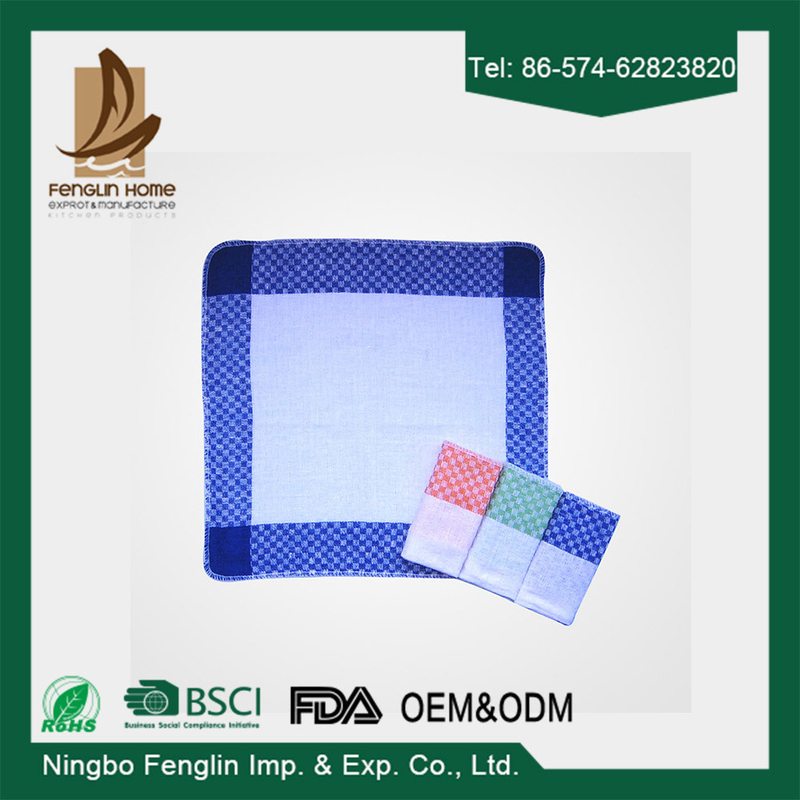 We can provide all kinds of Apron,Oven Mitt, Oven Glove, Potholder, Double Oven Glove,Tea Towel, Placemat,Napkin,Pillow etc. A1. Generally, we pack our goods in neutral white boxes and brown cartons. If you have legally registered patent, we can pack the goods in your branded boxes after getting your authorization letters. A2. T/T 30% as deposit, and 70% before delivery. We'll show you the photos of the products and packages before you pay the balance. A3. EXW, FOB, CFR, CIF, DDU. A4. Generally, it will take 30 to 50 days after receiving your advance payment. The specific delivery time depends on the items and the quantity of your order. A5. Yes, we can produce by your samples or technical drawings. We can build the molds and fixtures. A6. We can supply the sample if we have ready parts in stock, but the customers have to pay the sample cost and the courier cost.